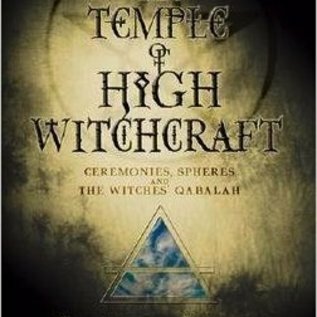 This is foremost an engaging textbook designed for home schooling the advancing witch, and it is encyclopedic in its rituals, charts, and even homework assignments. ―Publishers Weekly, , Take your spiritual evolution to the next level by mastering the essentials of ceremonial magick. 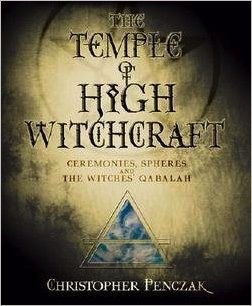 In this much-anticipated fourth volume in Christopher Penczak's award-winning series on witchcraft, he introduces the concepts of the Qabalah and the rituals of high magick, and explores the deeply interwoven relationship between these traditions and the Craft. The book's thirteenth lesson culminates in a ritual initiation fusing the traditions of witchcraft and high magick―the creation of your own Reality Map. The cosmology you create will be based on your own spiritual experiences as well as the philosophies and practices of ceremonial magick.